Home / FREE ROV Log Book! 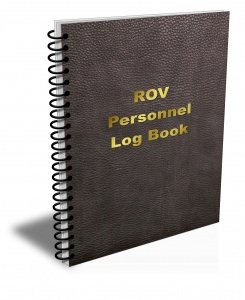 FREE ROV Personnel Log Book! According to the IMCA, “This logbook should be completed in line with Guidance on competence assurance and assessment: Remote Systems & ROV Division. This is the log book we offer to students and recommend to our clients. And now it’s available to everyone for FREE!